"Gift Cards" - Give the gift of Travel! Gift Cards are the perfect way to give the gift of travel! Purchase and redeem at any of our Morris Murdock Store locations on any travel product we offer*. Gift cards can be used towards cruises, airfare, car rental, tour packages and more. Minimum gift card purchase limit is $50. 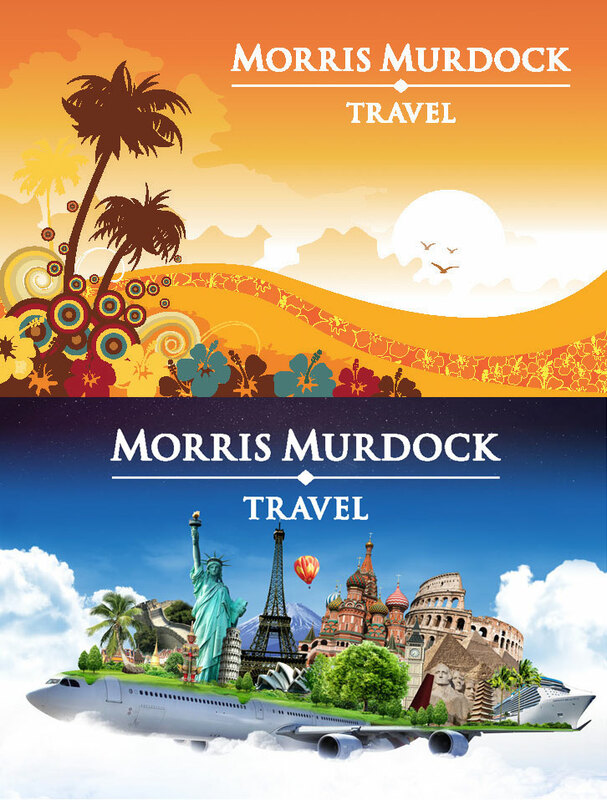 Gift Card is redeemable at any Morris Murdock store for travel products and services only and is not redeemable for cash or credit except where required by law. No value until purchased. For balance information or to report a lost, stolen, or damaged card, call 800-888-6699. We can replace the remaining value on a lost, stolen or damaged card with the original purchase receipt. Must be used within one calendar year of date of purchase or value expires (Montana exempt). *Gift Cards can not be used online.